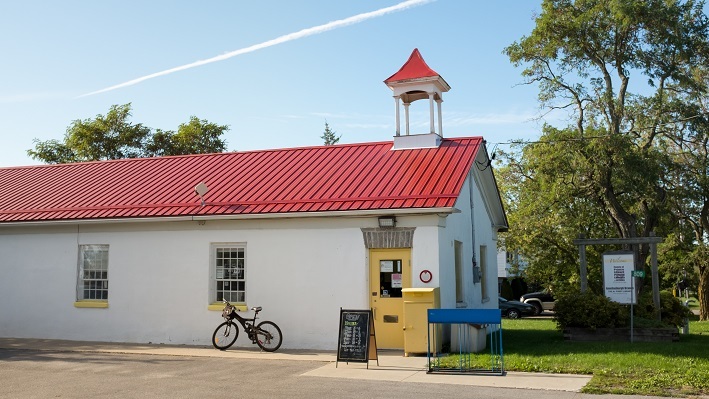 The County of Prince Edward Public Library & Archives is free to join if you live, work, or play in Prince Edward County! Anyone may search the library’s catalogue. To renew or request books, DVDs and more, use your 14-digit library card number and your PIN. 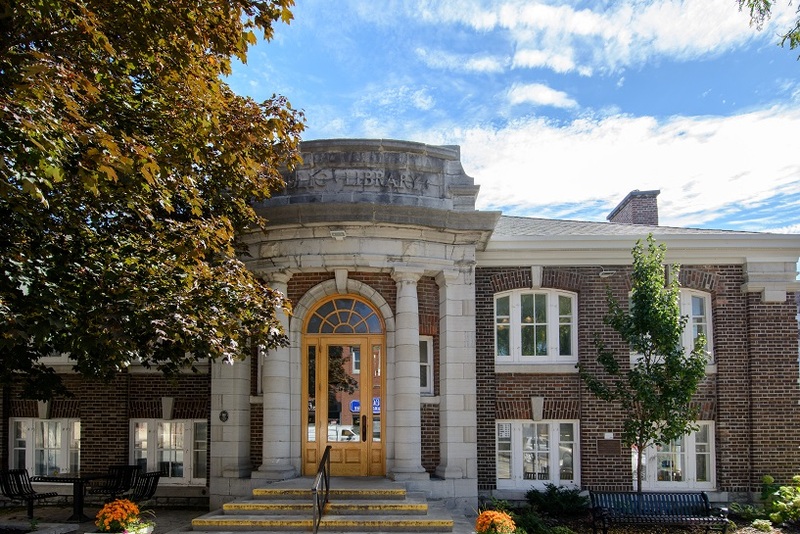 Search, renew, or request materials available at the County of Prince Edward Public Library. 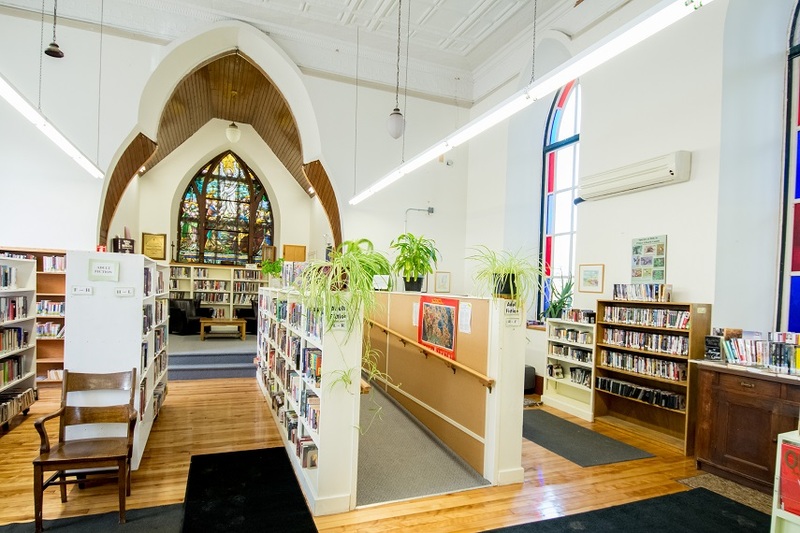 Enter your library card number in the box labeled USER ID and your PIN in the second box. Search for your item in the quick search box. (You can search by title, author or keyword). When you see the item you want, click the title. It will bring you to the “item details” page. On the left side of the page, click “PLACE HOLD.” You can then specify your preferred branch for pickup. Contact the interlibrary loan (ILLO) department, either by e-mail (illodept@peclibrary.org) or phone 613-399-2023 to have your account authorized. Go to the INFOntario page. 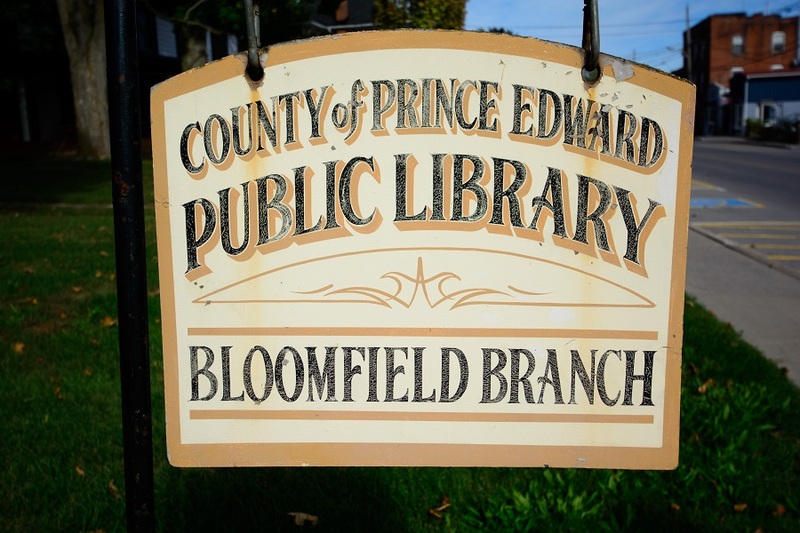 Under “Authentication Service,” click and scroll the drop down menu until you see “Prince Edward (County of) Library.” Click login. Once you have found what you would like to order, click “Get it” on the far right. 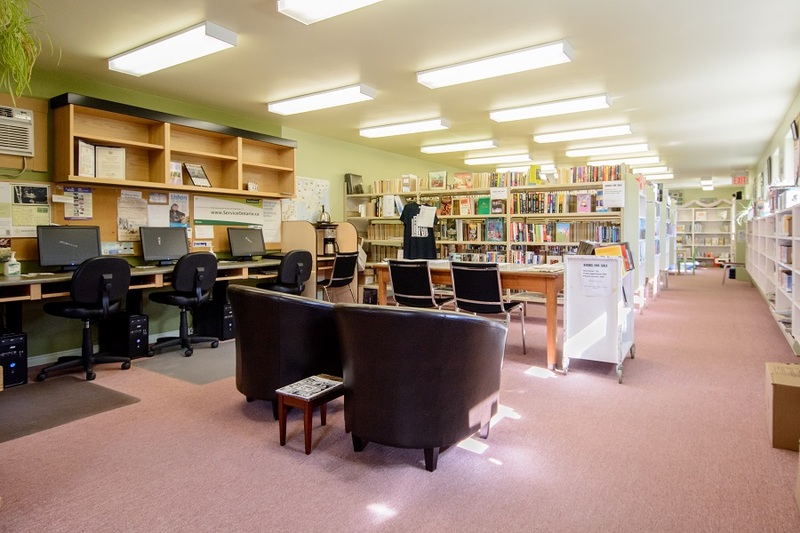 If you still have not found what you are looking for, call 613-399-2023 or e-mail Jennifer at illodept@peclibrary.org, or ask any library staff member. Log in with your library card number and PIN, available at any branch of the library or by phone 613-476-5962. Call or e-mail techhelp@peclibrary.org for help, or to schedule a one-on-one appointment. Buy your dog tag or fire permit. Use a computer or WiFi for free. Scan, photocopy, print and fax at any branch of the library. Colour printing and photocopying in Picton and Wellington. 3D print. 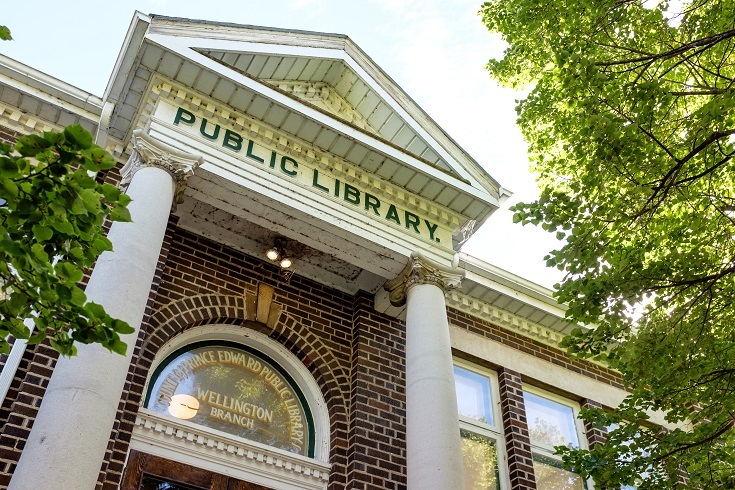 3D printing is available in both Picton and Wellington. Cost of printing is $1 plus ¢.03 per minute. The maximum print time is 6 hours. For more information contact techhelp@peclibrary.org. Get technology help – regular workshops and one-on-one appointments available: techhelp@peclibrary.org. Borrow a digital projector, or reserve a meeting room for your group (no charge for non-profits, small fee for businesses). Call Tracy at 613-399-2023 or email bookkeeper@peclibrary.org.